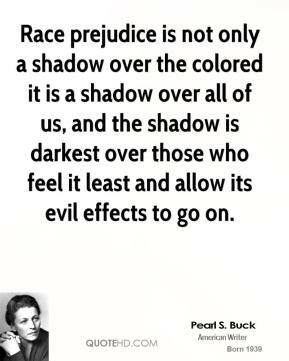 Race prejudice is not only a shadow over the colored it is a shadow over all of us, and the shadow is darkest over those who feel it least and allow its evil effects to go on. 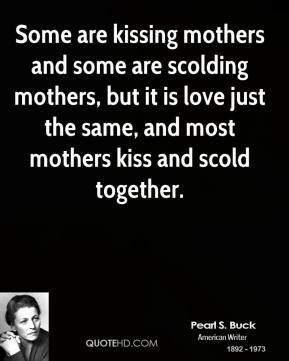 Some are kissing mothers and some are scolding mothers, but it is love just the same, and most mothers kiss and scold together. 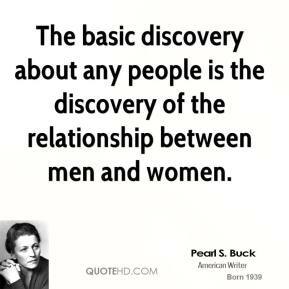 The basic discovery about any people is the discovery of the relationship between men and women. 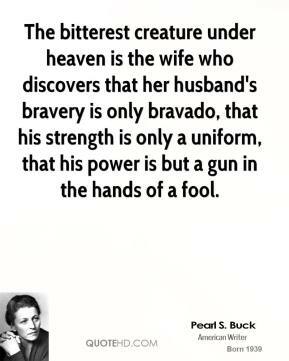 The bitterest creature under heaven is the wife who discovers that her husband's bravery is only bravado, that his strength is only a uniform, that his power is but a gun in the hands of a fool. 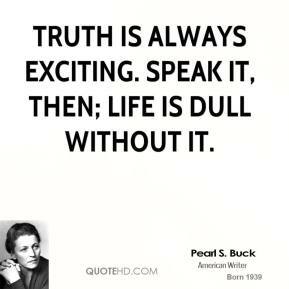 The truth is always exciting. 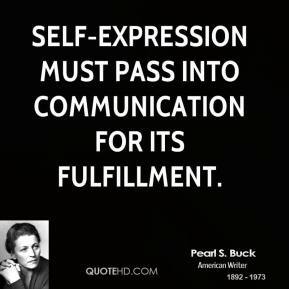 Speak it, then. 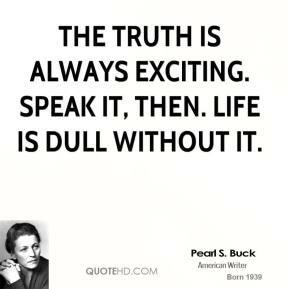 Life is dull without it. 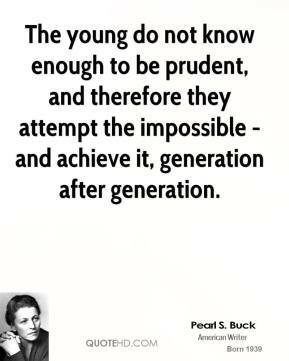 The young do not know enough to be prudent, and therefore they attempt the impossible - and achieve it, generation after generation. 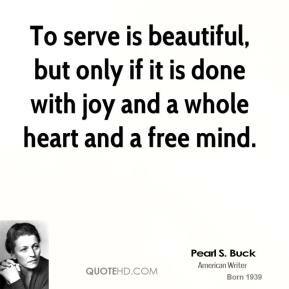 To serve is beautiful, but only if it is done with joy and a whole heart and a free mind. 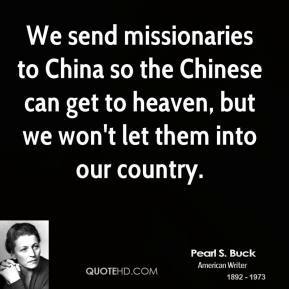 We send missionaries to China so the Chinese can get to heaven, but we won't let them into our country. 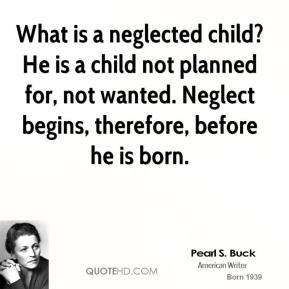 What is a neglected child? He is a child not planned for, not wanted. 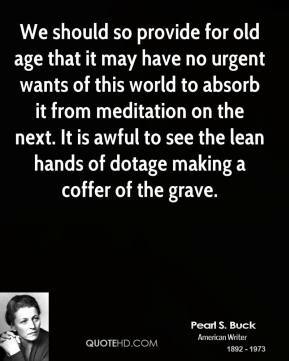 Neglect begins, therefore, before he is born. 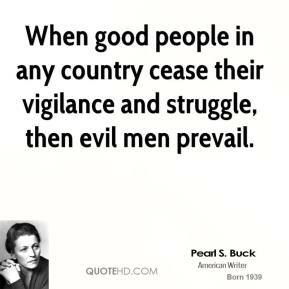 When good people in any country cease their vigilance and struggle, then evil men prevail. 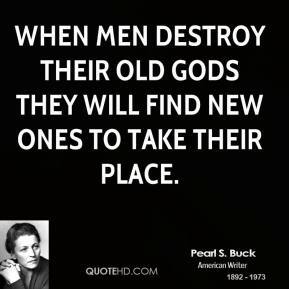 When men destroy their old gods they will find new ones to take their place. 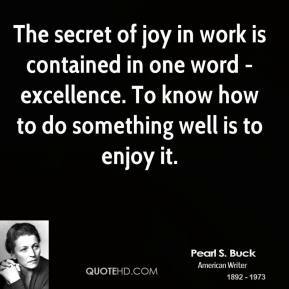 The secret of joy in work is contained in one word-excellence. 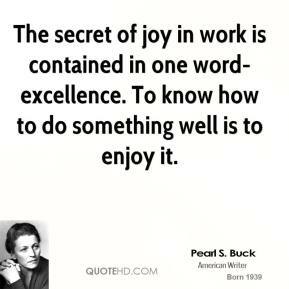 To know how to do something well is to enjoy it. Be born anywhere, little embyro novelist, but do not be born under the shadow of a great creed, not under the burden of original sin, not under the doom of salvation. 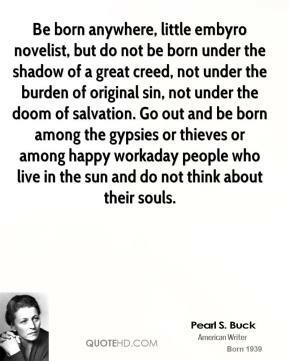 Go out and be born among the gypsies or thieves or among happy workaday people who live in the sun and do not think about their souls. 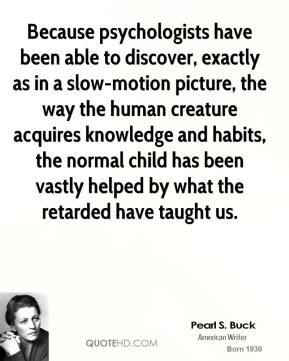 Because psychologists have been able to discover, exactly as in a slow-motion picture, the way the human creature acquires knowledge and habits, the normal child has been vastly helped by what the retarded have taught us. 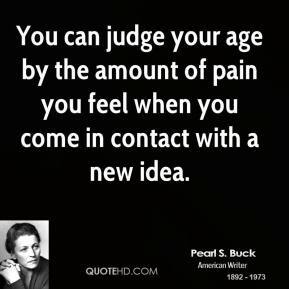 The truly creative mind in any field is no more than this: A human creature born abnormally, inhumanly sensitive. To him... a touch is a blow, a sound is a noise, a misfortune is a tragedy, a joy is an ecstasy, a friend is a lover, a lover is a god, and failure is death. 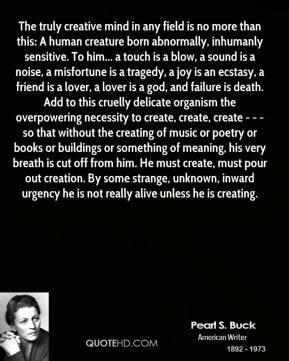 Add to this cruelly delicate organism the overpowering necessity to create, create, create - - - so that without the creating of music or poetry or books or buildings or something of meaning, his very breath is cut off from him. 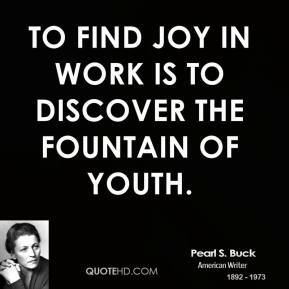 He must create, must pour out creation. 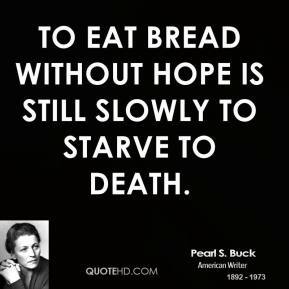 By some strange, unknown, inward urgency he is not really alive unless he is creating. 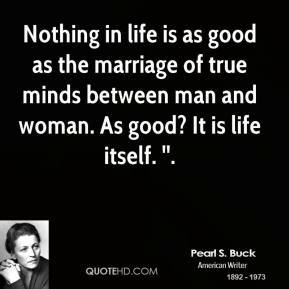 Nothing in life is as good as the marriage of true minds between man and woman. As good? 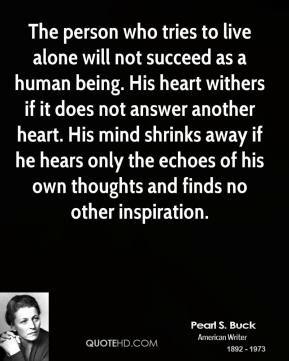 It is life itself. 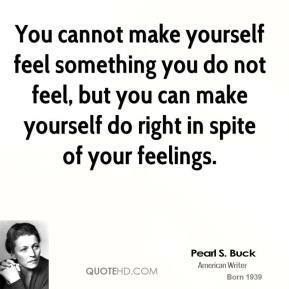 ''.